Saturday, April 1, join us at Eldon Roark Tennis Center, 1500 Finley Road, Memphis, TN 38116 for a Community Tennis Demonstration! The first 25 kids to arrive receive a free racquet! Parents, bring your kids and learn about spring and summer tennis opportunities for youth! Kids ages 5-18, come out and participate in a FREE tennis clinic! Tennis racquets provided, or bring your own. Community leaders and residents, learn how Tennis Memphis is fulfilling its mission statement, “to build a better community and enhance lives through tennis and education.” Hear from Tennis Memphis students about how the sport of tennis is making a positive difference in their lives and how our Great Base Tennis curriculum is teaching character alongside tennis and life skills. 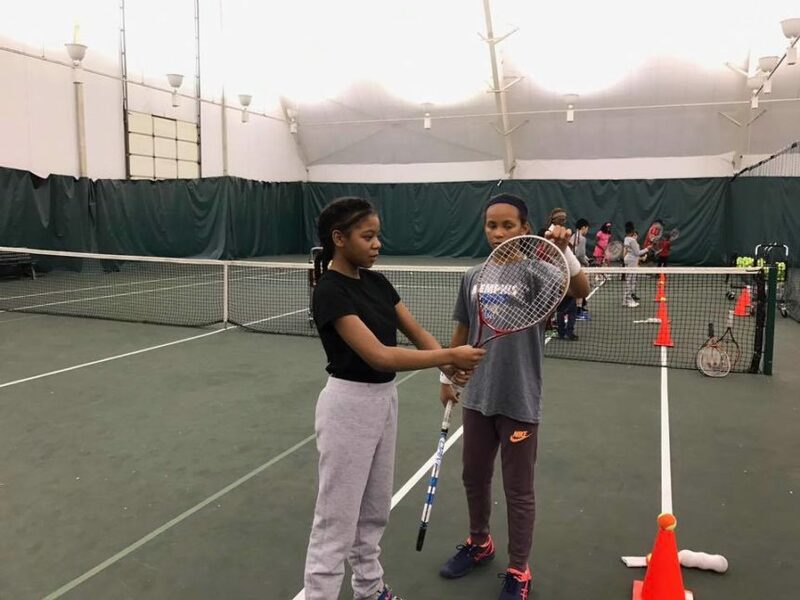 Come out and see Tennis Memphis students in action demonstrating tennis techniques! Call Outreach Coordinator Kent Smith with any questions at (901) 237-5677. Ms. Owens, thanks you for your interest in adult programming! We currently offer a free adult intro class at Eldon Roark from 12-1 pm. We also offer an adult beginner clinic at Leftwich Tennis Center on Wednesdays at 6 pm. Also, check back with us in the fall for new adult beginner classes. Sure! We offer tennis classes that are appropriate for beginner players after-school, Monday-Friday from 4-6 pm.  Visit http://tennismemphis.org/play/junior-programs/ and click on Junior Development. We have classes for $5 per class, $15 per week, or $50 per month. Also, financial assistance is available and the form can be found on the same page.